Home Minister Shakti Bahadur Basnet on Sunday instructed the officials of the line agencies to leave no stone unturned in giving the people a sense of good governance, and to effectively maintain peace and security in the country. Assuming his office at the Home Ministry, Minister Basnet urged the officials of the subordinate bodies to make arrangement so as to give the people a direct sense of peace and security, and keep the people’s sentiment and desire at the centre while carrying out their tasks. Stating that the relation between the Home administration and the people remained like that of nail and flesh, Minister Basnet stressed the need to fulfill the responsibility keeping this in view and in a transparent manner. The Minister instructed the police administration to work by keeping in view its status as the public servant while respecting people’s aspirations. 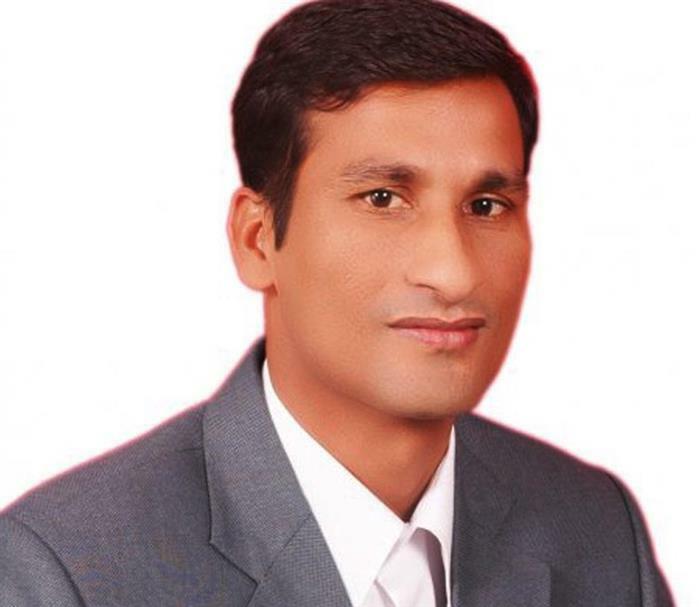 Home Secretary Surya Silwal apprised Minister Basnet on the workings of the Home Ministry. The high officials of the Ministry including chiefs of Nepal Police, Armed Police Force and National Investigation Department were present on the occasion.